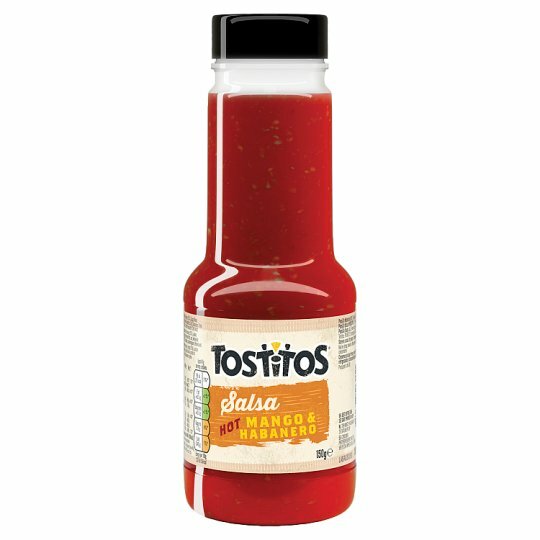 - Add a little zing to your tortilla chips with our delicious Tostito Mango & Habenero Salsa! At Tostitos we believe you shouldn't just skirt around the edges of life, dipping in occasionally. Go for it and experiment the Mexican way - with zest, with colour, with vibrancy and with an optimism that always makes life interesting! That's why we're excited to launch a range of light and crispy white corn Tortilla Chips designed to add your favourite fresh ingredients & finished with a drizzle of our great tasting Salsas.